With the high crime in South Africa vehicles are being stolen at an alarming rate. This takes many forms from Hijacking to violent assault. Unfortunately vehicles often vanish without a trace leaving the owners in a tough financial predicament . Added to this more often than not drivers when not watched continually abuse the system. WE CAN PUT A STOP TO THIS . 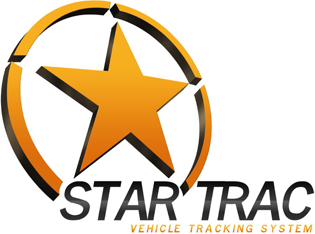 When it comes to your fleet Startrac Vehicle Tracking has the solution for all your needs. The State of the Art GSM / GPRS tracking system uses a military grade high end Satellite receiver to give accurate positions to 5 meters while out and about 24/7. When combined with our multiple management options we give you back control and allow you to maximize your fleet utilization as well as reduce fleet costs. The Star Trac unit has one of the most advanced mobile Apps in the market. Giving you finger tip control of vehicle monitoring and management, it allows you to be in full control, be it monitoring a trucks movements or its loads . 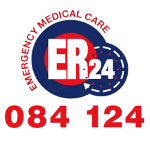 Star Trac also offer an advanced control centre available 24/7 to assist in recovery and emergency situations. Once you have set up the correct alerts for your needs you can sit back and relax knowing you will be notified by a push notification in the event of a problem .